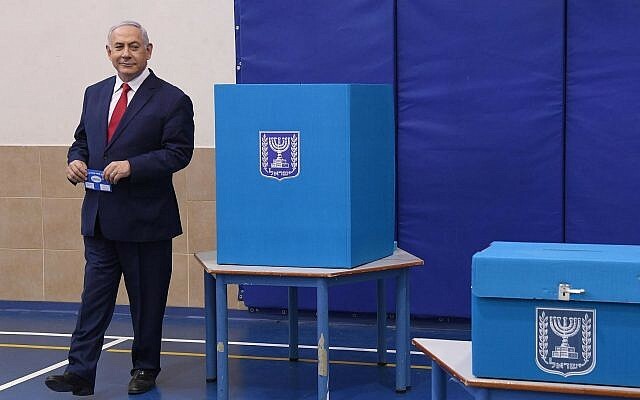 Prime Minister Benjamin Netanyahu’s Likud party on Tuesday confirmed dispatching 1,200 election-day observers equipped with cameras to polling stations in Arab towns. Party officials told the Kan public broadcaster that Likud activists were hired to counter what it claimed were widespread voter irregularities, in areas it said were at high risk of voter fraud. According to reports, some 1,200 concealed cameras were found at polling stations in Nazareth, Sakhnin, Majd al-Krum, Tamra, Taybe and Rahat, towns with majority Arab populations. A handful of cameras were also discovered in ultra-Orthodox ballot stations. 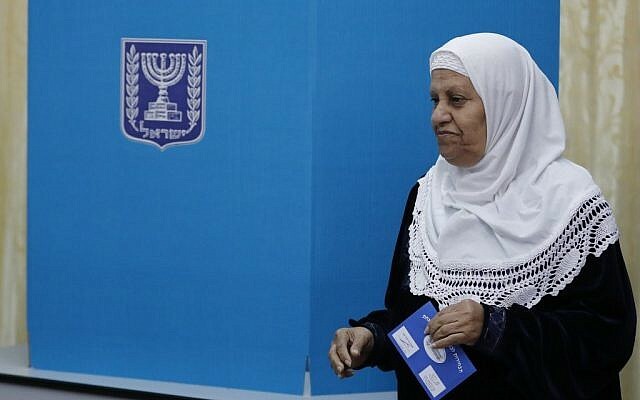 The Arab-majority party Hadash-Ta’al submitted a complaint about the hidden cameras to the Central Elections Committee, which determined that the recording devices violated Israeli election laws. 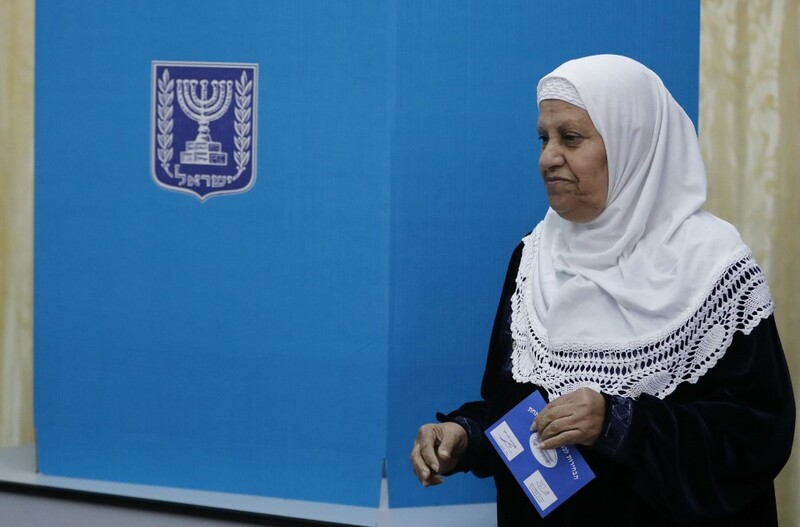 Hadash-Ta’al alleged in its complaint that the “illegal” action by the “extremist right” was a bid to intimidate Arabs from exercising their right to vote. Committee chair Justice Hanan Melcer said the law only permitted filming at polling stations during “extraordinary circumstances,” and ordered Likud to remove the equipment. According to Kan, police opened an investigation into the camera activity. Netanyahu and the Likud party’s attorney defended the surveillance, saying the measure was necessary to prevent widespread voter fraud. “There should be cameras everywhere, not hidden ones,” Netanyahu told reporters after casting his ballot in Jerusalem. 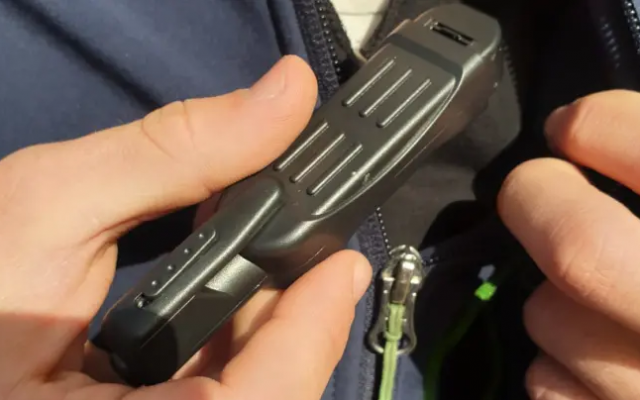 Meanwhile, Likud lawyer Kobi Matza insisted to Kan that the portable cameras were not concealed, and therefore not illegal under Israeli election laws. “The cameras were not hidden, they were out in the open, and were in places where there is a high suspicion of fraud,” he said in an interview. “I get reports from all over the country that our representatives are being kicked out of polling stations in Arab areas. 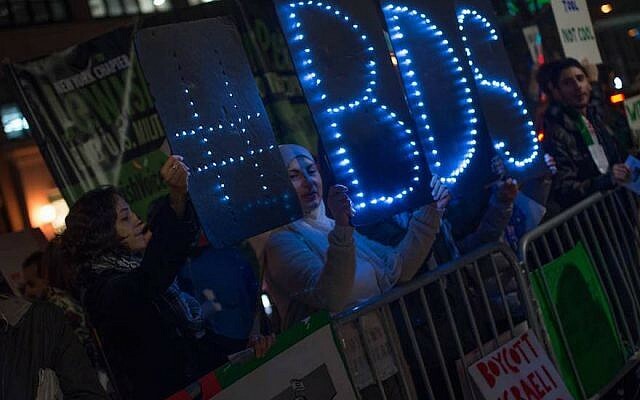 Netanyahu was accused of racism after the previous elections in 2015, when on the day of the vote, in an effort to catalyze right-wing Israelis, he published a video warning that Arabs were “voting in droves” with the help of left-wing organizations.